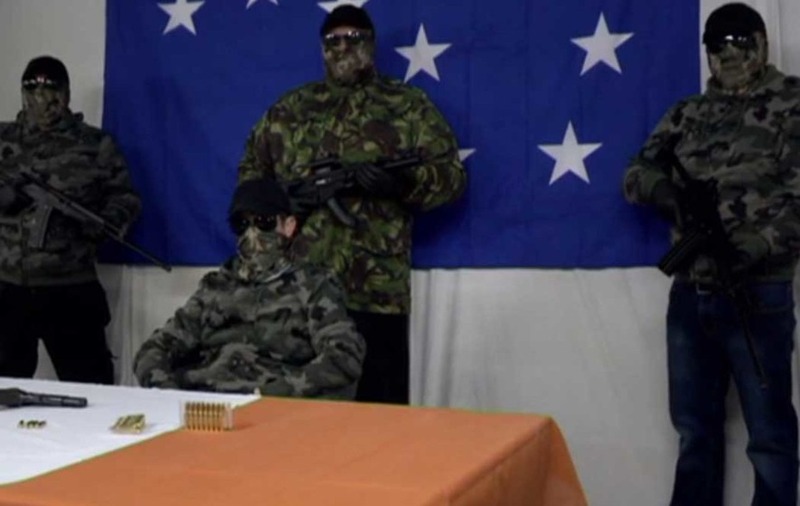 GUNMEN involved in paramilitary-style attacks have told how they "feel no remorse" and are engaged in "social action" in a documentary to be aired on TV. 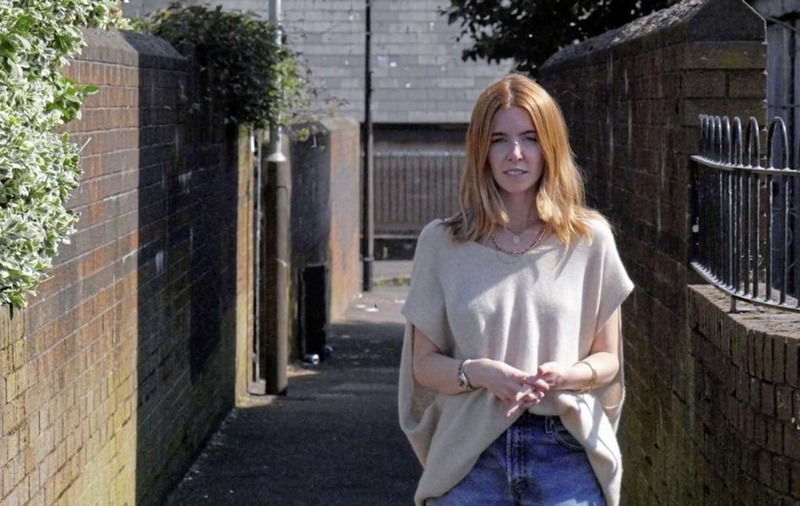 In a new BBC Three documentary, broadcaster Stacey Dooley investigates the rise in paramilitary-style shootings in Northern Ireland with 28 reported in 2016/17. She spoke to several victims of shootings including Joanne McGibbon whose husband Michael (33) died after he was shot by republican paramilitaries in north Belfast in April 2016. She also met four gunmen from an unnamed republican group which is involved in attacks. When she challenged the masked men, the leader of the group insisted their actions were justified. "You don't feel guilt or remorse," he said. "It's social action. We have to stand up for the weaker members of the community. We want to help people and if you have to shoot somebody to help people, then, you know, we'll do it." The gunman said people were shot following "a calculated decision that this person deserves it". He added: "We believe that if you have to cause a bit of pain it'll help in the long run. We might shoot some man who might feel a bit of pain for six weeks but he could be out robbing houses, joyriding, selling drugs to the community for 10 years". The gunman said violence was needed because the north is not "a normal society". "We do feel pressured into it a lot and there's a big appetite for it," he said. "We believe it is a justified and measured response." He said the gunmen were "just normal men". "We could be living next door to your grandmother and that's why people fear us so much because we just come out of the shadows, do our deed, and go home," he said. 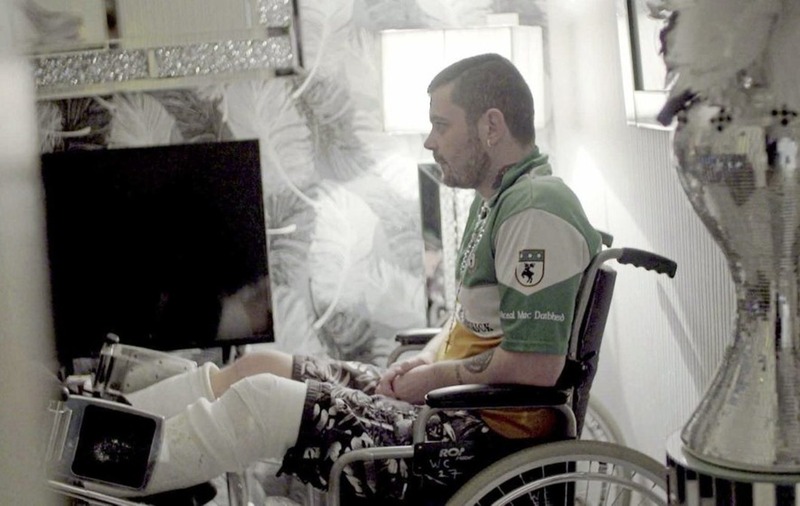 Ms Dooley spoke to several victims who have been shot, including a father, known only as Robert, who was attacked in the kitchen of the home in Belfast he shares with his partner Natasha. He said three masked men were involved, including one who stood guard over his partner and two children, aged four and six, while he was being attacked. Natasha's "terrified" 10-year-old son saw Robert being shot. The couple later said they were concerned the shooting had "ruined" their children's lives. She said her four-year-old son's school had contacted the family to say they were concerned for his mental wellbeing. Ms Dooley, who has made her name hosting factual programmes, is one of 15 celebrities taking part in this series of Strictly Come Dancing. Stacey Dooley Investigates: Shot By My Neighbour will be broadcast on BBC 1 Northern Ireland at 11.10pm next Tuesday. It will also be available on BBC iPlayer.